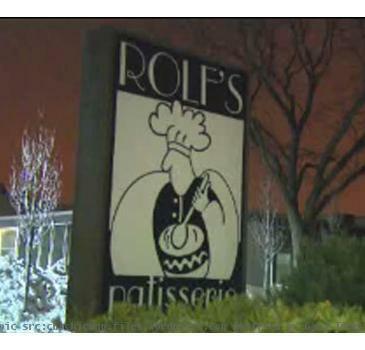 NEW YORK (GaeaTimes.com) -- The US Food and Drug Administration issued a recall on some of the foods of Rolf's Patisserie desserts due to food poisoning. 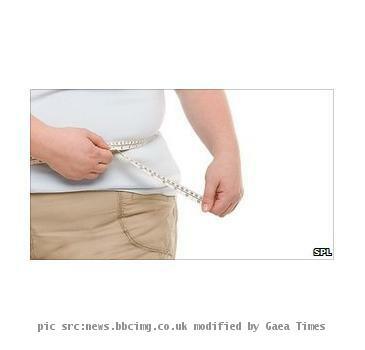 NEW YORK (GaeaTimes.com) -- Experts have claimed that women with large waistline are more prone to be attacked by cancer than women who flaunts slim figure. LOS ANGELES (GaeaTimes.com) -- Danish pharmaceutical company Novo Nordisk said Thursday it planned to put a new insulin product on the market by 2013 after tests showed advantages to the widely sold diabetes drug Lantus. 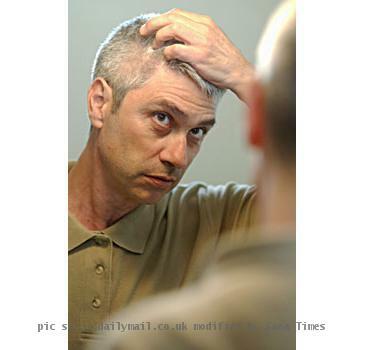 NEW YORK (Gaeatimes.com) -- Men no more have to suffer from baldness stigma as stem cells has an answer to cure baldness. 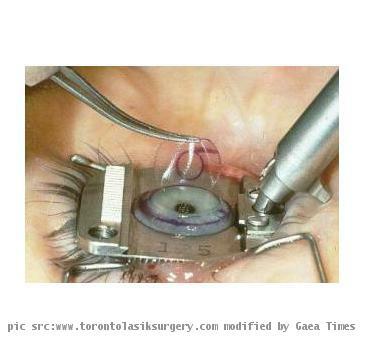 NEW DELHI - China is on the verge of achieving a breakthrough in stem cell research, says a top scientist in the field. LONDON - Stem cells derived from a patient with an inherited heart disease could help test specific treatments for the disease, known as long QT syndrome, say scientists. TORONTO - Supplementing diet with fish oil may prevent muscle and weight loss that commonly occurs in cancer patients who undergo chemotherapy. RAIPUR - Forty-seven people died of malaria in Chhattisgarh between April 2010 and January 2011, the state assembly was told Monday.